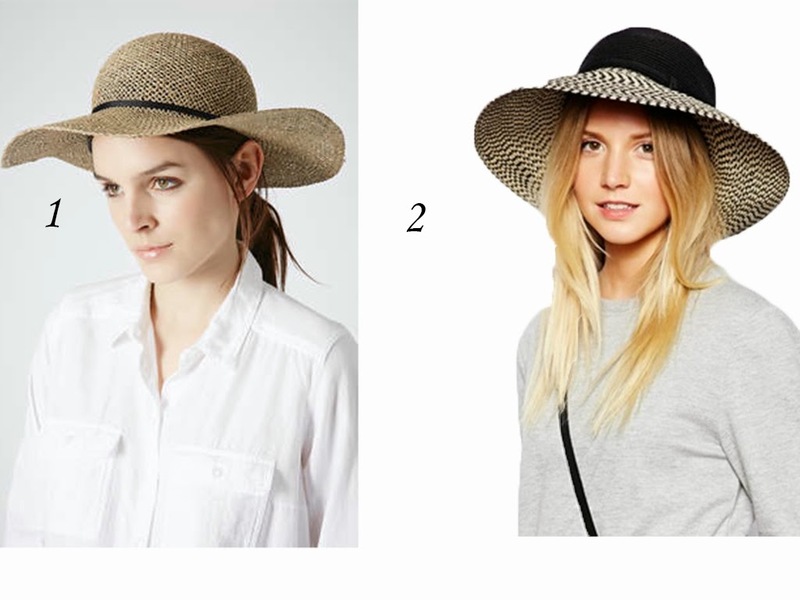 Styled BUY Divya: HAT TRICK. 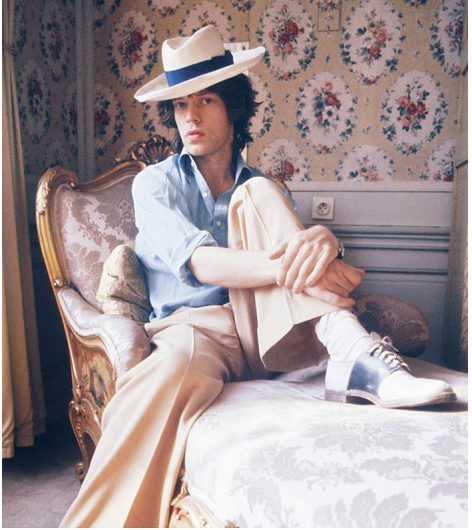 Hats are not given their due in most of our wardrobes . I wonder why? 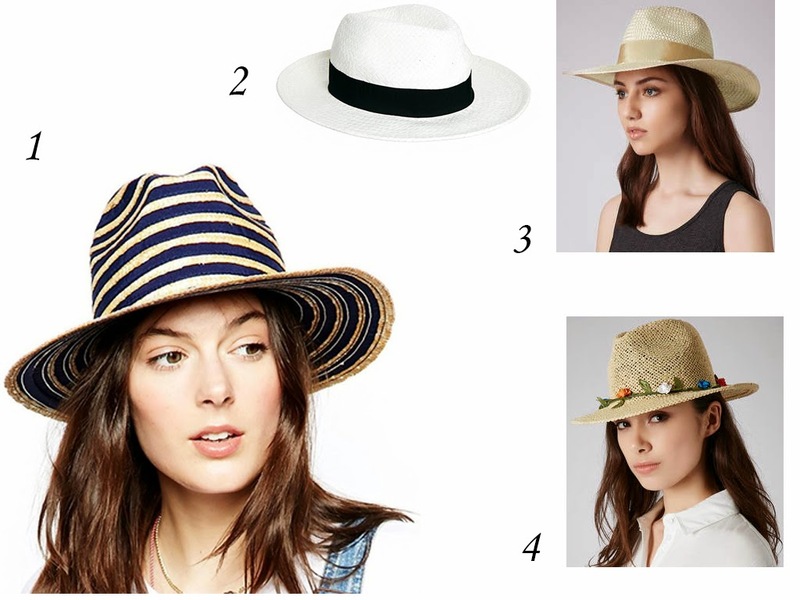 We live in weather perfect to make hats an important accessory, practically and fashionably . 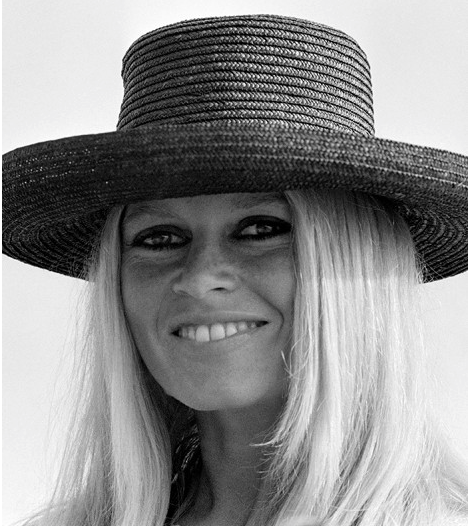 A purposefully fashioned hat is one of the simplest ways to add individuality to your look, so I turned to a few of my favored style icons (past and present) for inspiration. These are my picks . Ri Ri in her own indomitable style. The visor is in the lead for summer's most fashionable must have hat. 3. Marni ( impractical but gorgeous ) Sold out already. It’s Jagger endorsed ! 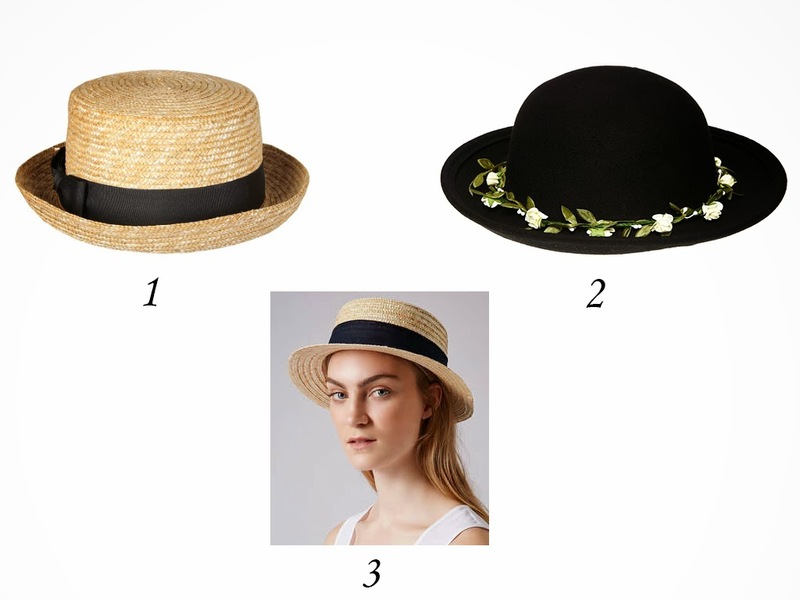 This eternal hat pairs flawlessly with every springtime outfit you could possibly imagine. 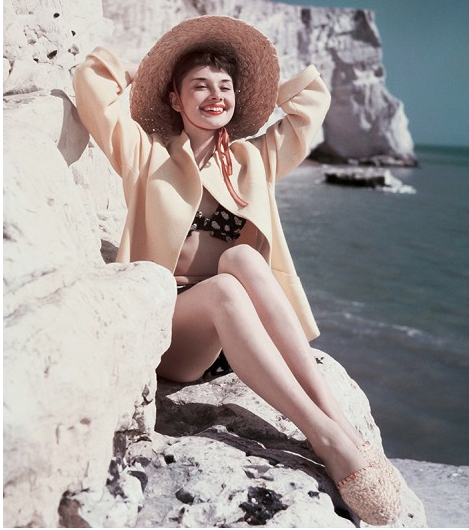 A la Audrey Hepburn , the sunhat. Photo credit: Jean Pierre BONNOTTE/Gamma-Rapho via Getty Images. A spirited, frothy hat with European appeal — Isn’t it perfect ? A combination of the floppy hat and the fedora , and the score is a sensational chapeau fantasy. 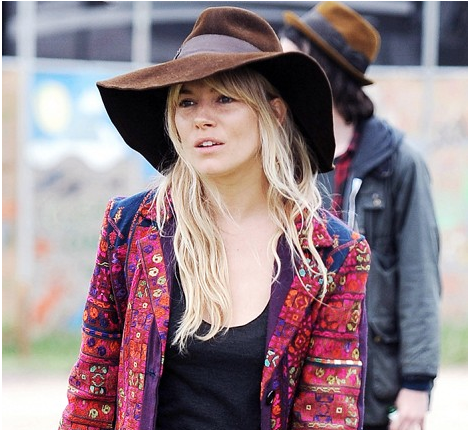 As worn by Sienna Miller.